Noise buffering—the sound of water can drown out unwanted traffic or neighborhood noise. 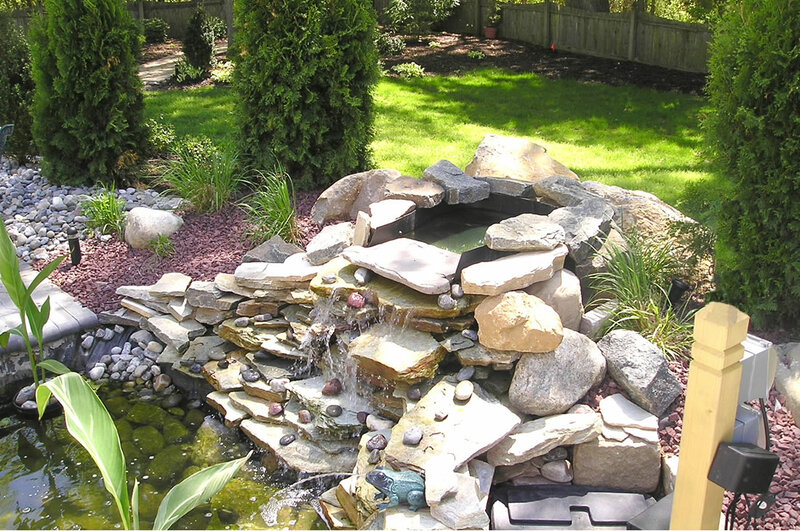 Helping wildlife—water features in the yard provide clean drinking water for birds, insects, reptiles, and other creatures, making your backyard a sanctuary for small wildlife. 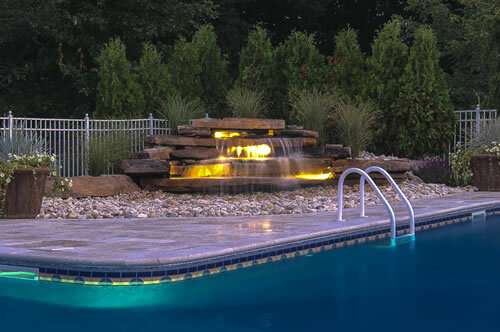 Negative ions (those are the good ones)—running water discharges negative ions into the atmosphere and improves air quality. Property value—if none of the other reasons convince you, maybe a boost in backyard appeal will. 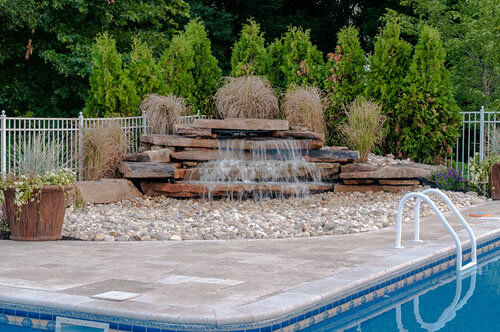 A water feature or two will make your property stand out as something special to potential homebuyers. 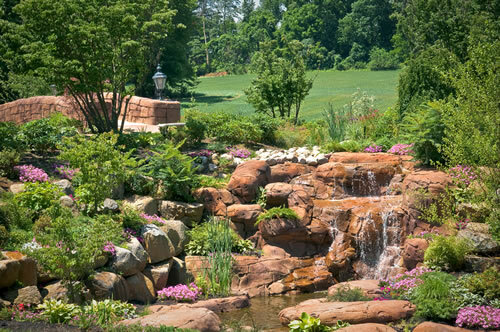 Now that you’re convinced of the value of a water feature, the fun part is deciding which kind is best for your landscape. 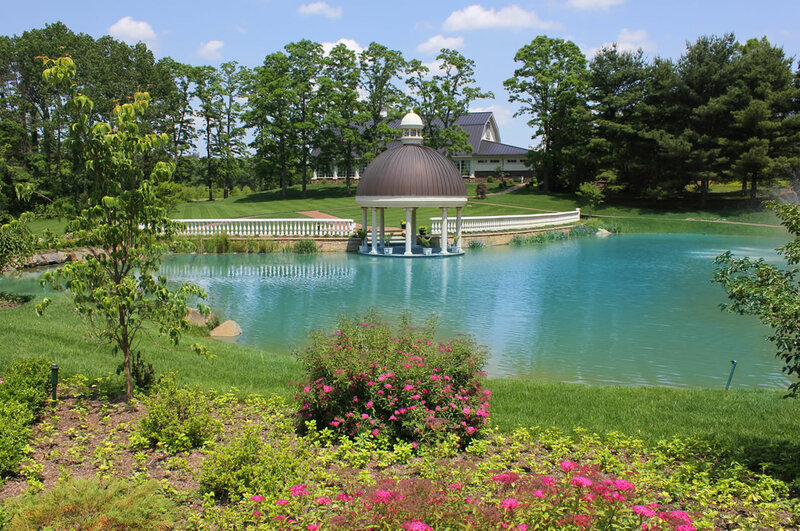 But who says you have to stop at one? Many homeowners choose to combine different styles into one grand focal point or use several single features to accentuate special places in the yard. 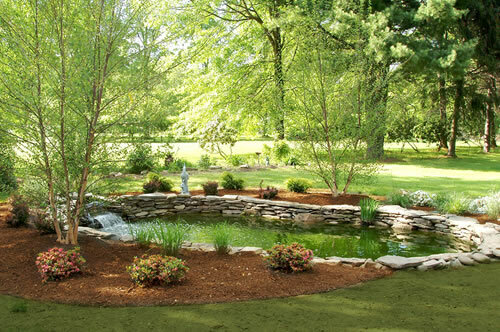 Ponds - Ponds require the most space of any water feature, but even a small yard can accommodate a pond if scaled correctly. 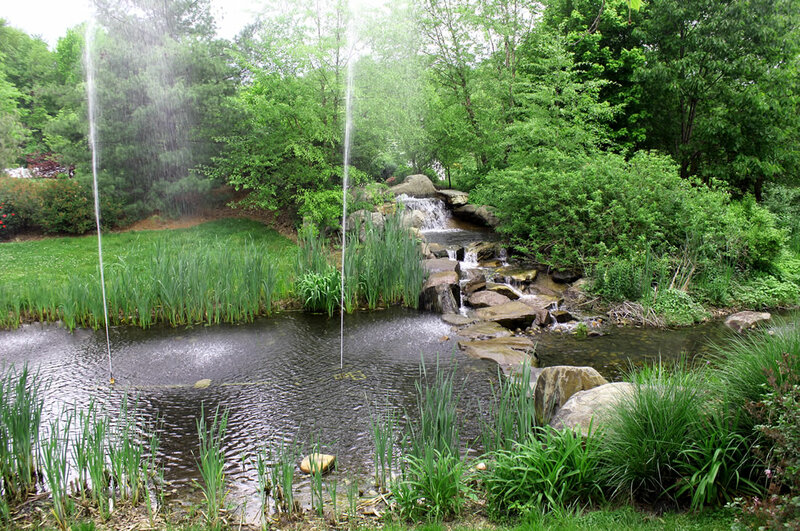 Waterfalls - Though usually found as part of a larger feature, modern "pond-less" waterfalls make it possible for anyone to include the sound of cascading water in their landscape. 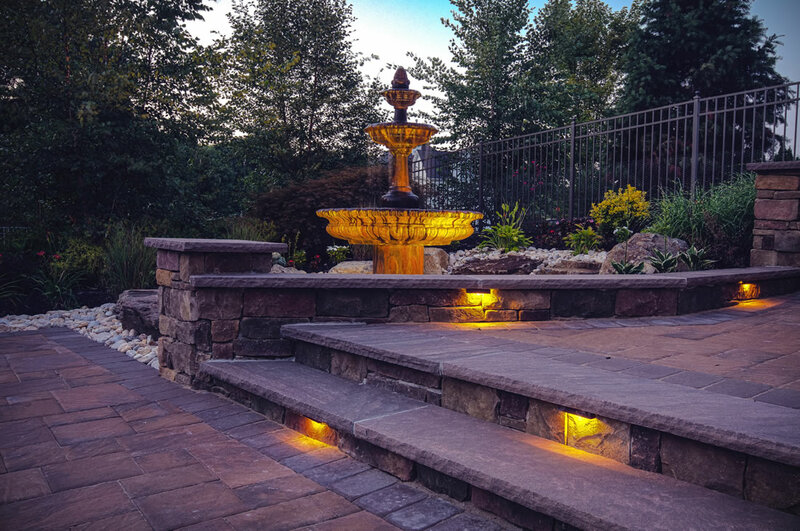 Fountains - There are an almost endless variety of fountain types including vases, columns, traditional tiered fountains and wall fountains to name a few. 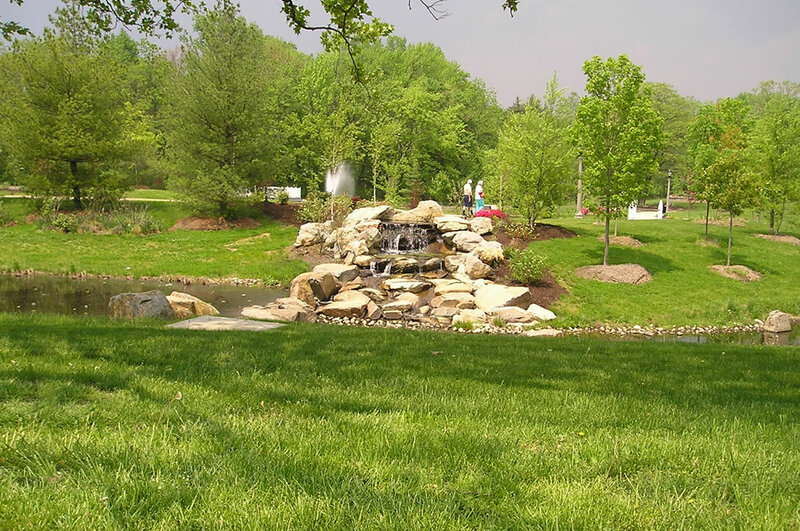 The innovation of solar fountains means you can now place a fountain almost anywhere in the landscape. 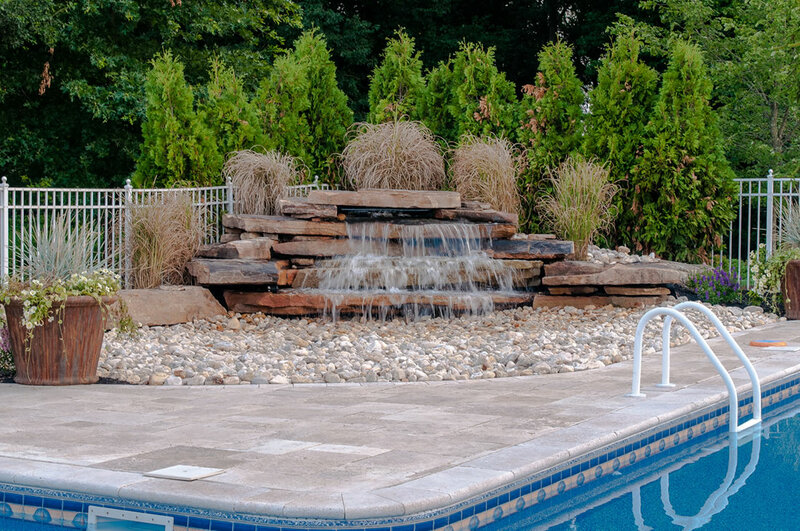 Adding a water feature can be as easy as buying a budget-friendly solar fountain and setting it on a table by the backdoor, or as complicated as creating a multi-tiered pond complete with waterfalls. Whichever option fits your landscape and budget, the sight and sound of moving water will add a new dimension to your yard or garden.